Listed and under contract in the same day! 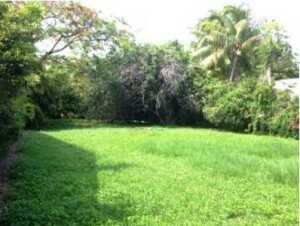 This 7,550 sq. 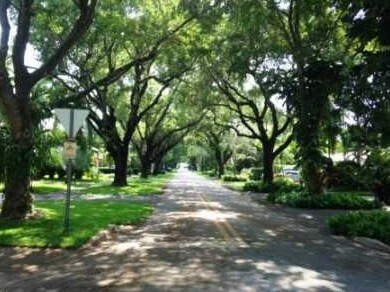 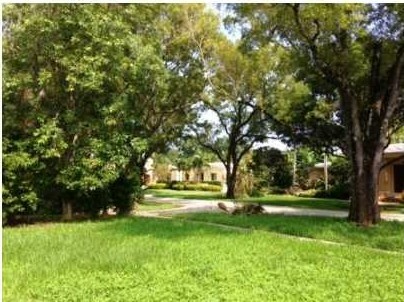 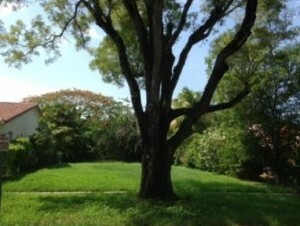 ft. lot is a rare find in this area of Coral Gables. Few of these vacant plots remain in the sought-after central Coral Gables. This particular road, Sorolla Avenue, is located within a few blocks of the Granada Golf Course and within 5 minutes of the Biltmore Golf Course.